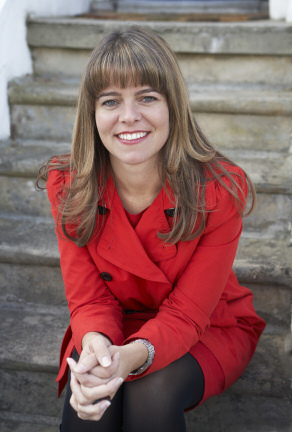 Claudia is an award-winning broadcaster, writer and psychology lecturer. She is the presenter of All in the Mind & Mind Changers on BBC Radio 4 and Health Check on BBC World Service Radio and BBC World News TV. She is a columnist for BBC.com and regularly appears on Impact on BBC World News to discuss research in psychology. Claudia is on the part-time faculty at Boston University's London base where she lectures in health and social psychology. She has just completed a 22 month residency at the Wellcome Collection as Associate Director of Hubbub. She is the author of three psychology books - "Emotional Rollercoaster: a journey through the science of feelings" and "Time Warped: Unlocking the mysteries of time Perception" and her latest book is "Mind over Money: the psychology of money and how to use it better" published by Canongate. "A fascinating and at times mind-boggling book that will change the way you think about time," Financial Times on Time Warped.